We're busy on various updates to Cyclescape. Much of this work has been funded thanks to the Polden-Puckham grant. We are also grateful to Cambridge Cycling Campaign and a personal donor for funding a few of the objectives above most important to them. The Cyclescape website is now running rather faster than before, thanks to a hardware upgrade completed today. The change has seen the site move to a dedicated server. Previously, it was on a virtual machine on a server shared with one of the CycleStreets journey planner servers. The change was part of a larger set of moves being worked on over the coming two months being undertaken by us (CycleStreets, the organisation running Cyclescape). There has been a noticeable and much-needed performance boost. Thanks to Andy, our developer, for some of the work to migrate the code to enable these various changes. Part of the hosting upgrade cost has come from the Polden-Puckham grant. The upgrade has been also contributed to by our hosts, Mythic Beasts, who have kindly waived the server management fee which helps ensure we run a professional and properly-monitored service. Naturally, the site hosting also has redundancy and regular backup. We remain grateful to our friends at Mythic Beasts for their support. We've set up a new mailing list for anyone interested in helping maintain and develop the Cyclescape code. Do join if you want to get involved, want to discuss the development of Cyclescape, or have any questions or ideas. The list is public and open, and you can subscribe to the list. We've also created a list of key developer resources via a new 'Help with the code' page on this blog. We hope these will help get new developers involved. We're very happy to help give advice on getting you going - just post to the new list. 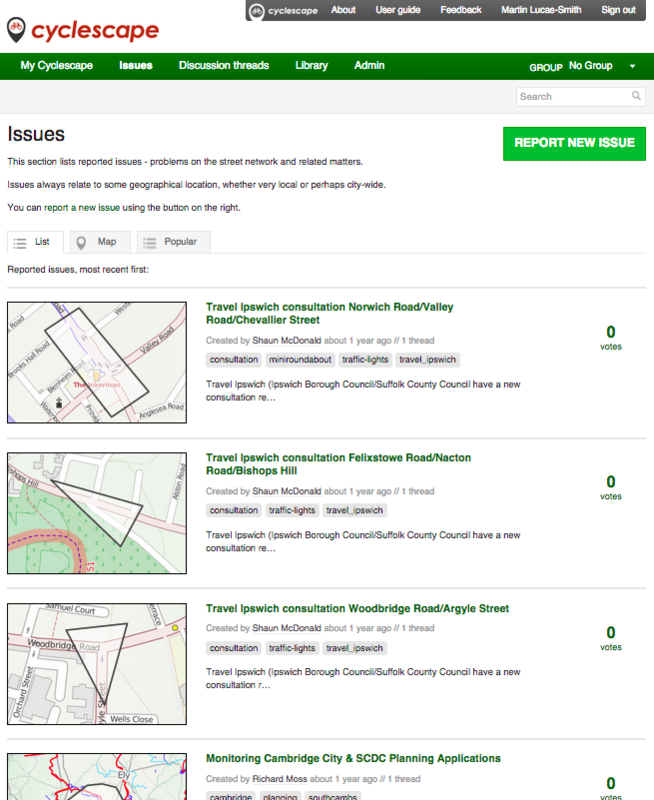 It's very pleasing to see that some of the earliest issues submitted to Cyclescape, and discussed heavily on the site, are now seeing real improvements on the ground as a result. Several big issues first lodged on the site in around 2011-12, and with hundreds of postings on Cyclescape since to advance the issue, have seen major breakthroughs since. 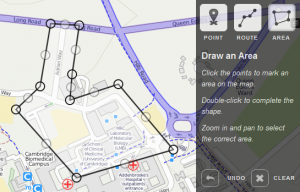 This blog post features three issues from Cambridge, currently the most active group on Cyclescape. For instance, there has long been a shortage of cycle parking at Cambridge station, and a new cycle park was proposed. Members have been campaigning and discussing the cycle park, and its design. Construction is about to begin. 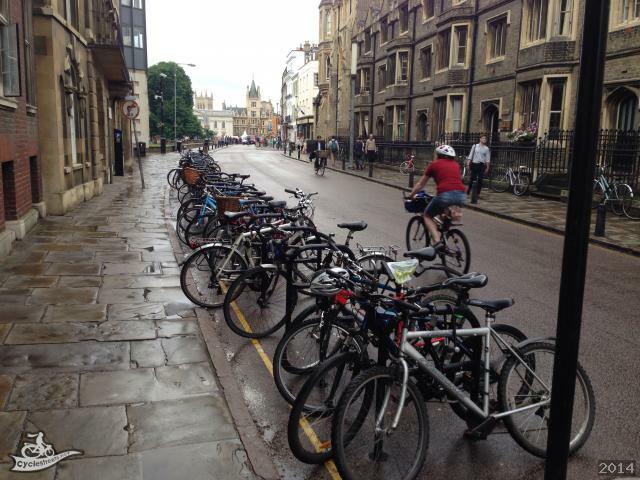 Another great example is the problem of cycle parking in Cambridge city centre. 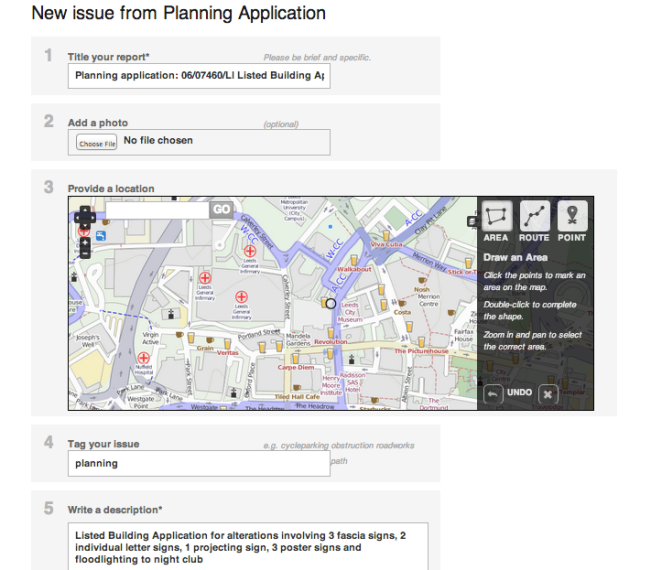 Since a user posted this as an issue in February 2012, members have been discussing it using Cyclescape, and this pressure resulted in a project to allocate over 600 spaces in the area. You can see some more photographs of the results of this successful Cyclescape-backed campaigning on our sister website, CycleStreets. Here is one more issue from Cambridge - the need for space for cycling on key roads in Cambridge. Huntingdon Road is one such location, and local campaigning, using Cyclescape to enable the group's members to discuss proposals, is about to see the scheme built. Obviously, cycle campaigning is a mixture of campaigner pressure, as well as agreement from the authorities. We hope that Cyclescape will increasingly be seen as the solution of choice to help facilitate the first of these. 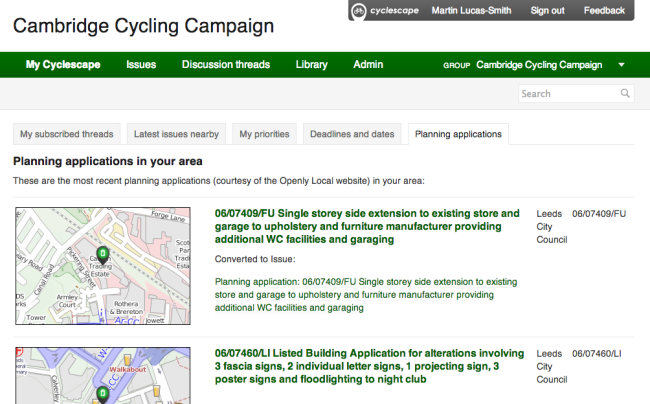 Have a browse through more of the issues in Cambridge and beyond, and get involved! Cyclescape has now had over 1,000 issues submitted to it. Issue 1,000 was submitted in Ipswich. The rate at which new issues are being added is increasing, as more groups and users start using Cyclescape. We're getting good feedback on what the top priorities for development are. Now that various groups are using Cyclescape, and adding members, we've created a new Guide for new users. The Guide gives an overview of Cyclescape, getting you set up, and some of the features that we have available. Over time, we hope the need for the Guide will go away as we improve some of the remaining usability improvements, as programmer time and funding becomes available. 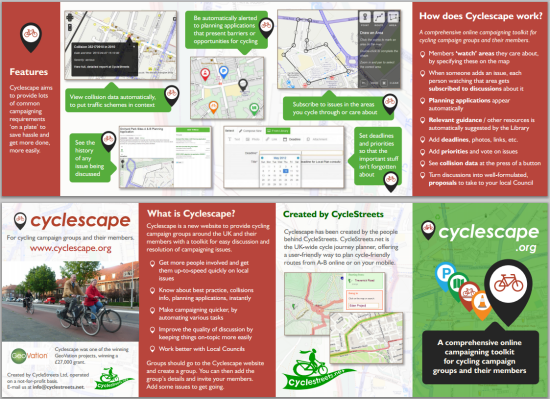 As we gear up to show off Cyclescape to the Cyclenation/CTC conference next week, we've created a leaflet about Cyclescape. We'll have printed copies at the conference. Thanks to Ayesha for her great design work on this! Click on the image for a full-size PDF version. We've submitted our Final report to GeoVation, which describes the work we've been able to undertake with this funding. It outlines what we've been able to achieve to get Cyclescape as a working site, what remains to be done in advance of our national launch in October, and the challenges that we've faced and overcome. Stay tuned for news shortly on the latest updates on development. We've been making steady progress with ticking off the remainining areas needing work to finish. We would like to thank everyone involved in GeoVation for enabling this project to go ahead. We are excited to have been able to deliver it, and are very encouraged by its potential.